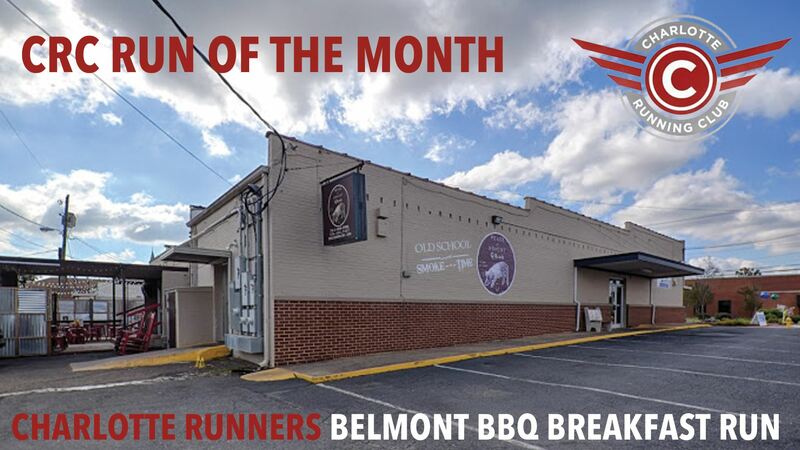 For September, we are partnering with the Charlotte Runners to attend the bi-monthly Belmont BBQ Breakfast Run hosted at the Peace-N-Hominy Q Shack in downtown Belmont. When: Sunday, September 24, run starts at 8 from the parking lot behind the restaurant, try to be there a little early. What: 10 or 7 mile run through Belmont streets followed by breakfast at the Peace-N-Hominy shack!